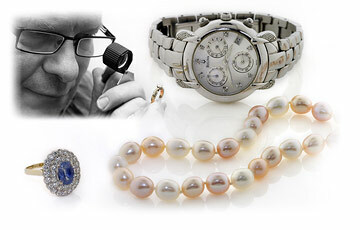 GemLab are New Zealand’s leading independent jewellery valuer. 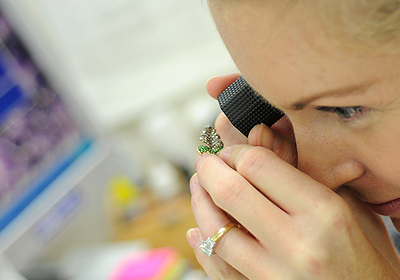 Our six internationally qualified gemmologists and diamond graders value all types of gems, jewellery and watches. 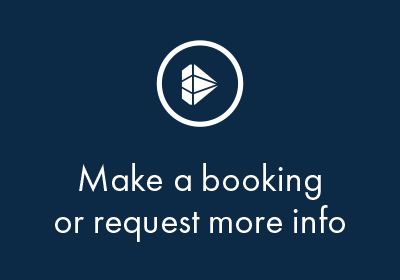 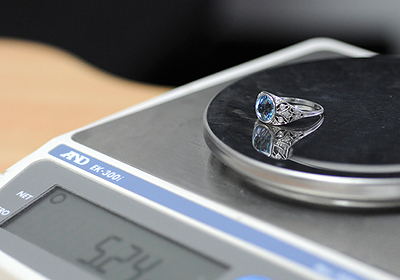 GemLab valuation reports are tailored to your needs, your budget, and your time frame. 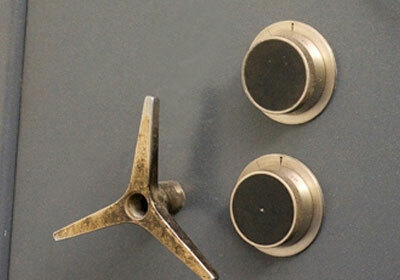 While-U-Wait, Same-day, and In-home service options. 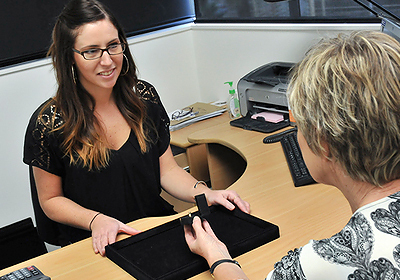 Our insurance valuations are accepted by all insurers. 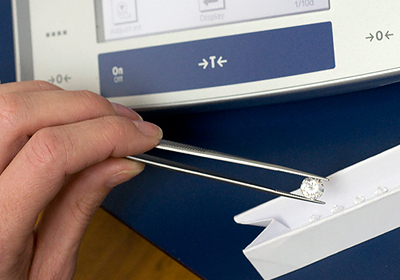 Whether you are looking to buy a diamond, insure your jewellery, or sell some, GemLab has the professional and confidential valuation service you need.